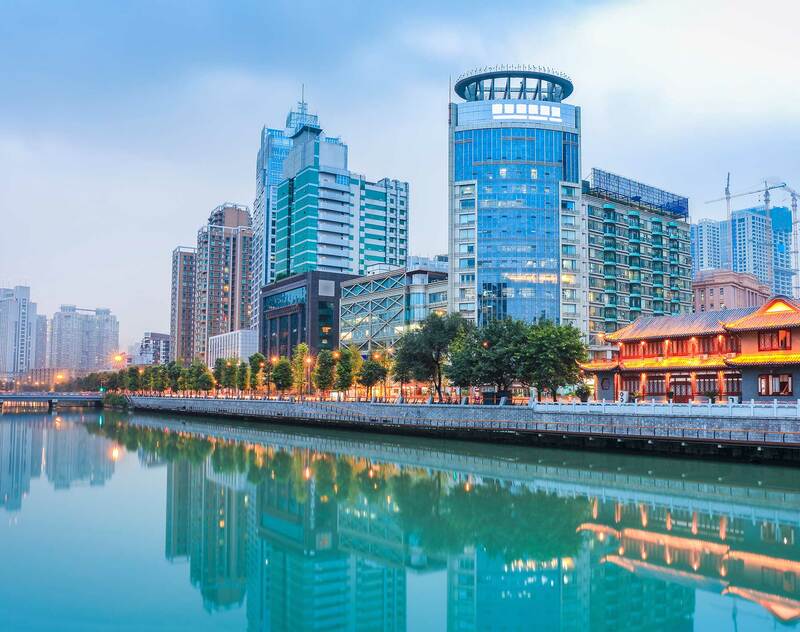 Dentons Chengdu Office (hereinafter referred to as Chengdu Office) was established in 2001. Most of Chengdu Office’s lawyers are graduated from prestigious law schools in and outside this country, with Master degree or above. Equipped with modern office facilities and a powerful professional team, this law office is able to provide quality and efficient legal services to customers.